DC Wire Sizer - Making Marine Wiring Easy and Accurate! Available at the App Store! 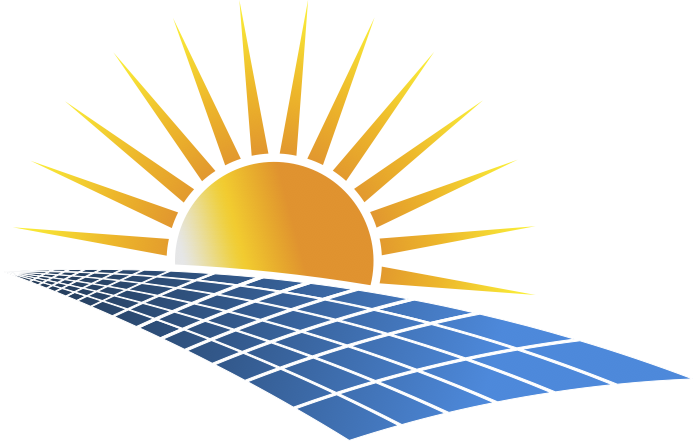 Solar Toolkit - in development! Sign up for our Newsletter and receive helpful tips, news on new products, invitations for pre-releases and more: Sign-up Form. You can cancel from the list at anytime with the unsubscribe button in the email.